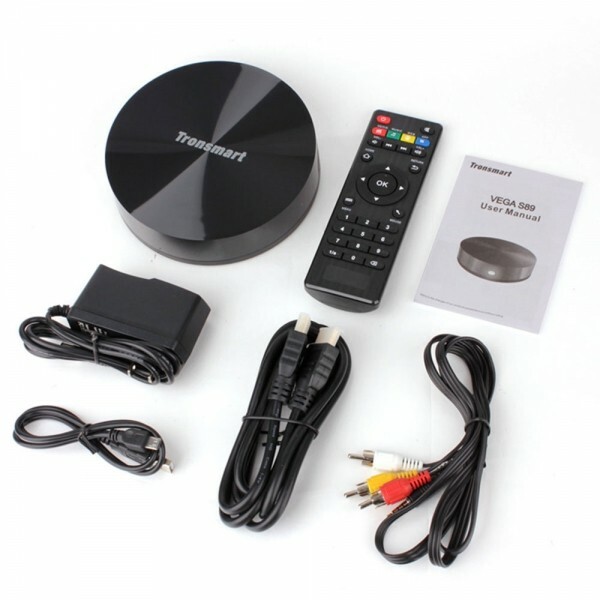 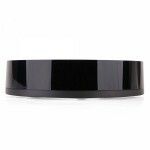 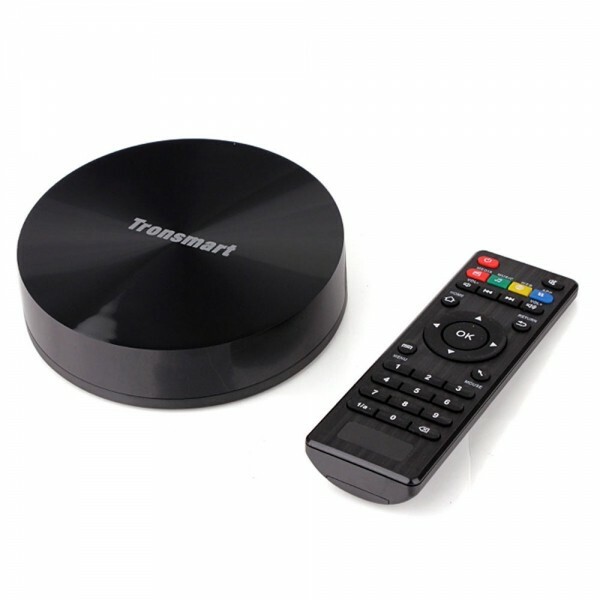 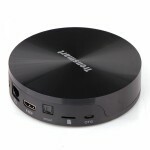 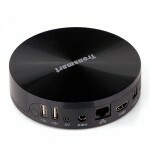 Tronsmart Vega S89 2GB RAM/16GB ROM Android 4.4 Google TV Player with Bluetooth, owing to its mini size, looks cute but elegant. 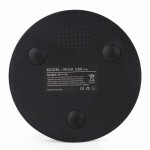 It has a practical and stable performance and supports MP3, WMA, OGG, AAC and other optical discs. With meticulous craftsmanship and professional design, it features clear and excellent sound which will bring your wonderful music experience. 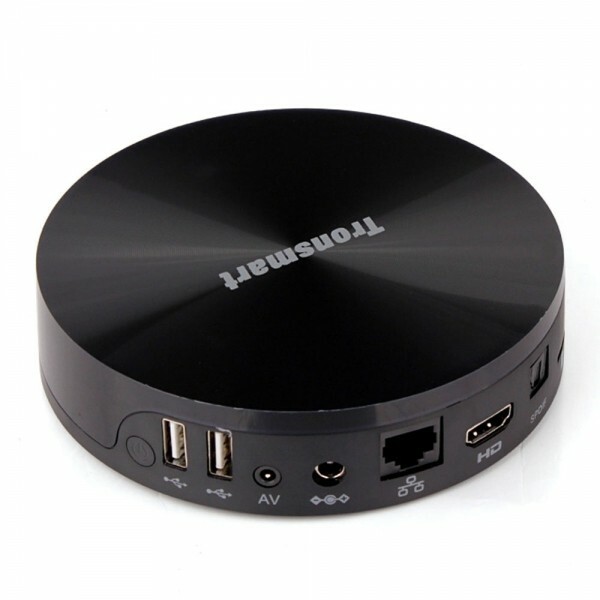 You can easily link it with your cell phone or MP3 / MP4 play, or you can adjust your car stereo player to a certain channel, then you will appreciate many beautiful songs or movies. 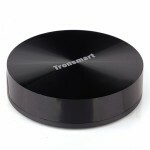 Start to enjoy your driving from now on!